Curtiss is located on the Yellowstone Trail. 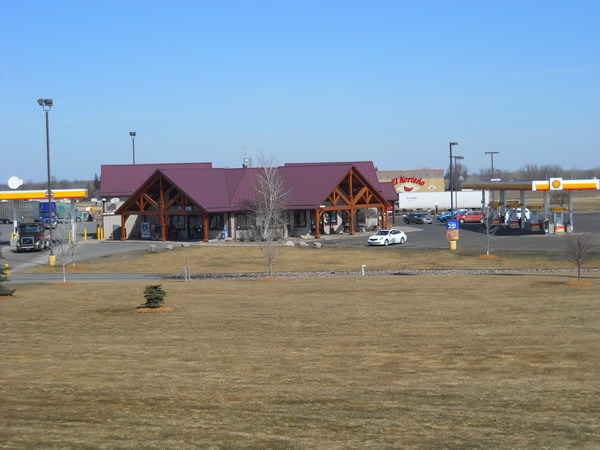 Conveniently located half way between Wausau and Eau Claire along State Highway 29. 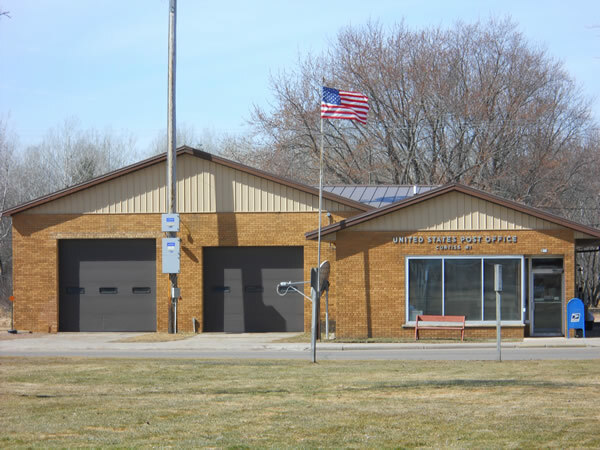 The Village has a population of just a little over 200 residents. 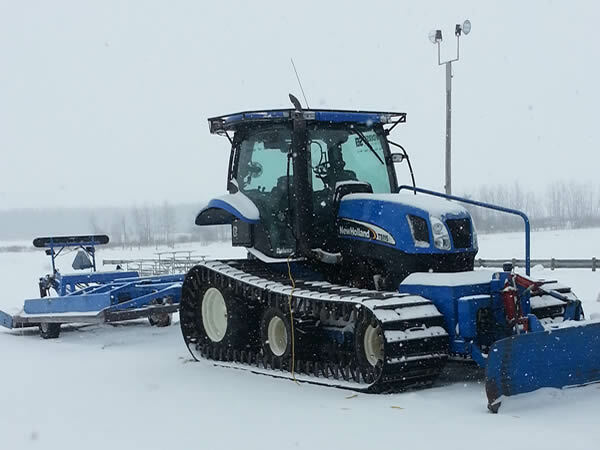 We may be small, but we have business, industry and much to offer in our area. 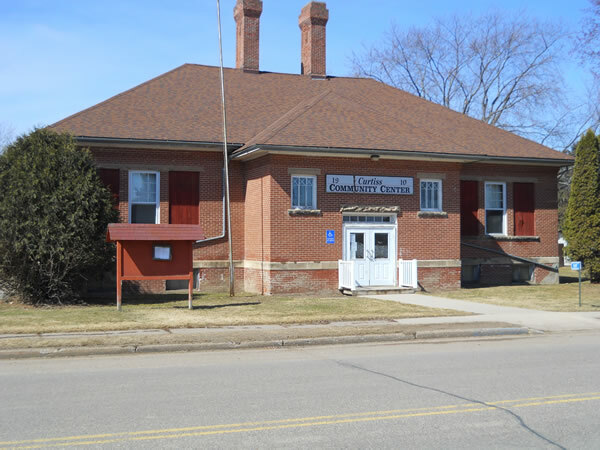 The Village of Curtiss has a village community center (formerly the Curtiss School, built in 1910), Curtiss Memorial Park and Village park which has a shelter with kitchen, modern facilities and a playground. 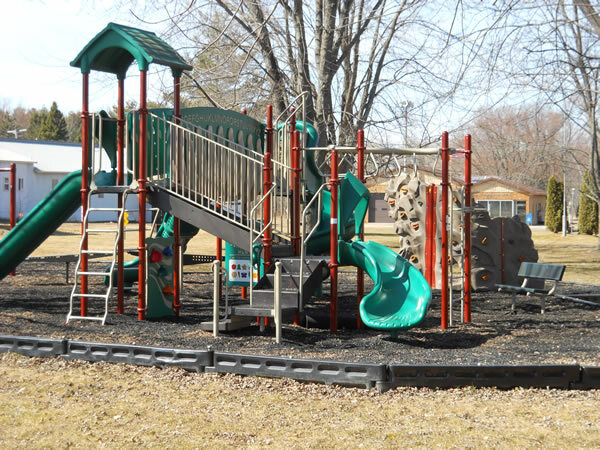 There are many recreational opportunities within a short distance of Curtiss, in Clark, Taylor and Marathon Counties. 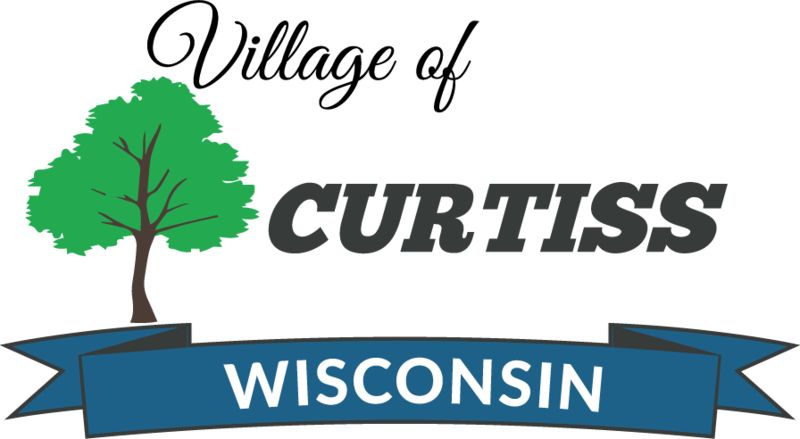 Curtiss is also located right on some of Wisconsin’s well groomed snowmobile trails, with easy access to hundreds of miles of trails. 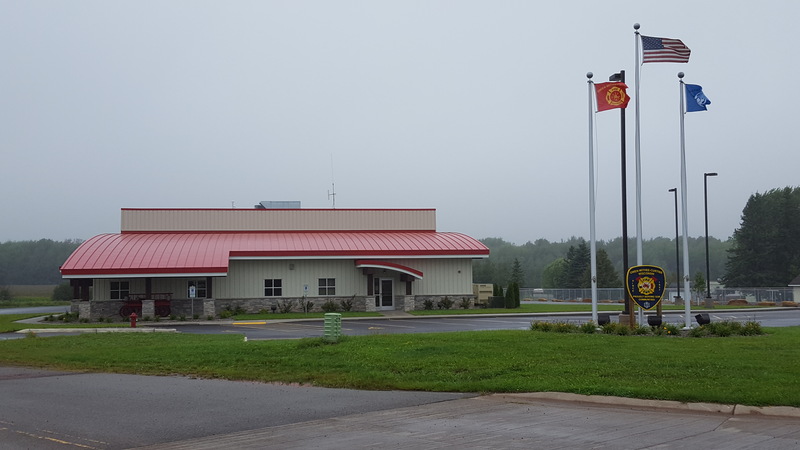 Curtiss is home to numerous small businesses as well as a large processing facility, Mexican restaurant & banquet hall and a large 24 hour truck stop & restaurant. 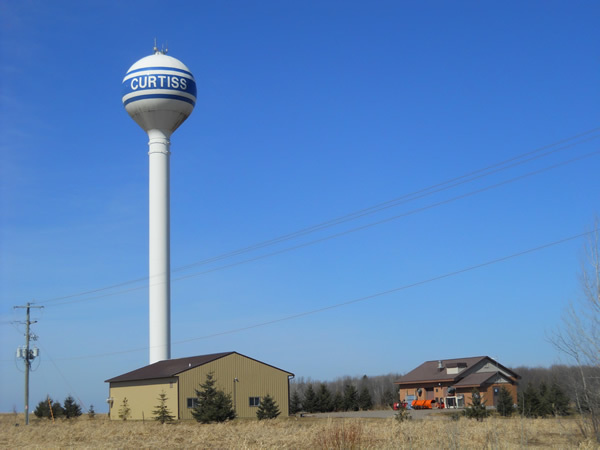 Curtiss is a friendly small village, waiting to welcome you to our community.